In preparation to EXPO 2017 organizers pay attention to children as well. For this purpose they were developing a pre-stage program for participation of children and young people at international exhibition. 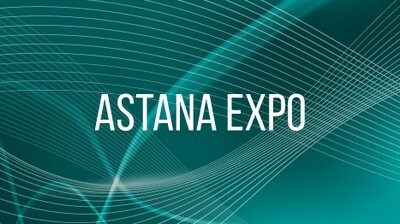 As part of this process there will be books that tell children about EXPO in Astana.